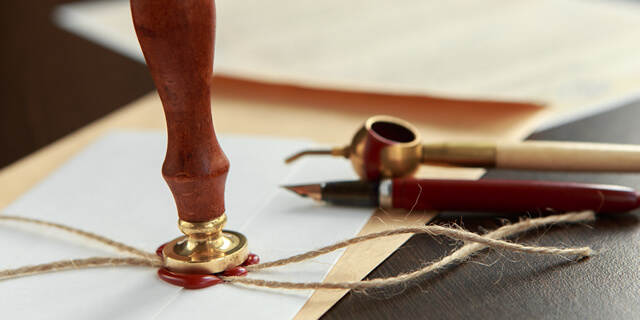 Having a document notarized is a straightforward process for the most part. You bring the notary the document, he or she verifies your identity, and then the notary watches as you sign it. To ensure the process goes as planned, though, you’ll need to bring a few basic items to the signing. Some professional notaries may find themselves in a position where they need a document notarized. 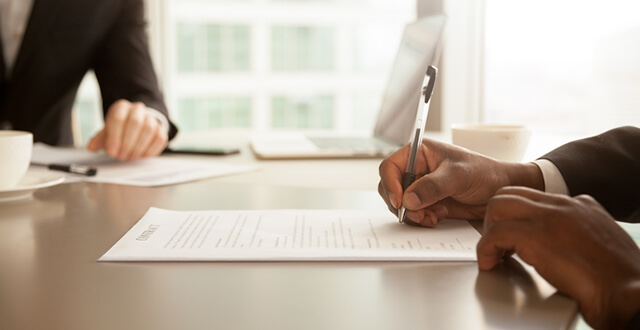 For instance, a notary public may create an advance directive (living will), stating his or her preferences regarding medical care in the event they are unable to make them. 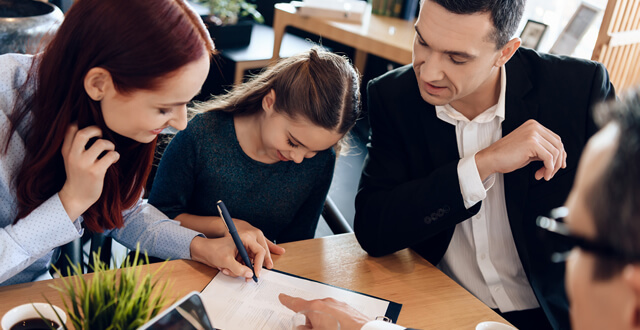 Since they are already commissioned as a notary public by their respective state, the notary may assume that’s it’s okay to notarize the advance directive themselves. This would obviously save both time and money, which is why so many notaries bring up this question. So, can a notary public notarize his or her own document? Let’s face it, not everyone has the time to visit a notary public’s office to have his or her documents notarized. 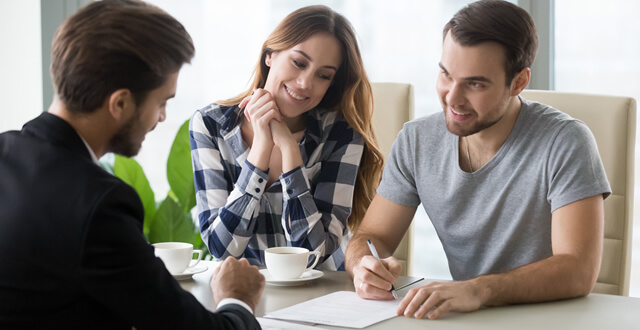 If you’re middle of closing on a mortgage loan, for instance, you’ll probably be confined to the seller’s home or the real estate agent’s office. Thankfully, there are notary publics out there who specialize in on-site notarizations.